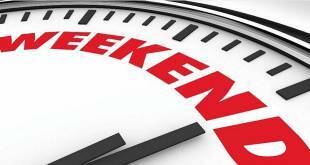 It’s Friday evening, time to relax and maybe think about what you would like to do for the next two days. 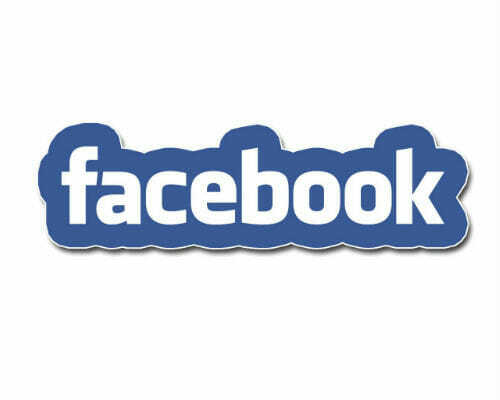 And here are a few ideas for you. 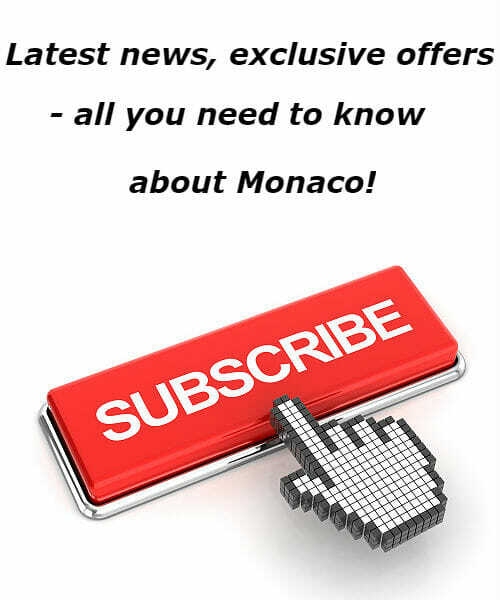 This weekend in Monaco is about sports and arts. In Monaco Bay you can take a look at 35th Primo Cup – Crédit Suisse Trophy, organised by the Yacht Club de Monaco from Thursday 7 to Sunday 10 February 2019. If you prefer indoor sports, you have a chance to watch the next game of “Jeep Elite” basketball championship: Monaco vs Fos sur Mer on Saturday 9 February 2019, Louis II Stadium – Salle Omnisports Gaston Médecin. 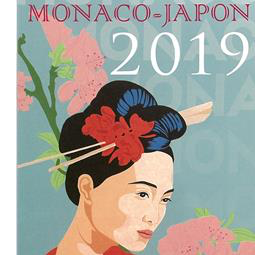 Meanwhile in Auditorium Rainier III opened the 13th Monaco – Japan Artistic Meeting 2019, from Friday 8 to Sunday, February 10, 2019. Oceanographic Museum of Monaco has a new fun programme for kids: from February 9th to March 10th there is free entrance for children wearing costumes! Come explore with the family the enchanting and colorful world of the seabed through a whole program of events: touch pool, fish feeding, discovery of fluorescent coral, 360 ° virtual diving, sound and light show or treasure hunt! NEW: With your expedition book, embark on a fun and interactive journey through the oceans to their protection. Riddles, surprises and discoveries will guide you in a treasure hunt to live with your family. DISCOVERY OF THE MARINE WORLD WORKSHOP: A week of training in the heart of the ocean to meet the residents of the Oceanographic Museum! 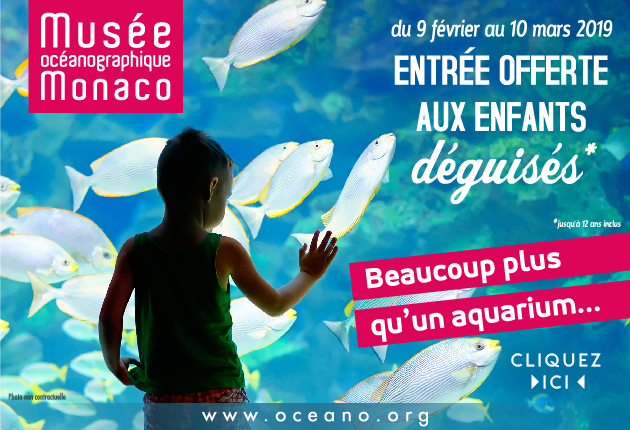 Register your child at the Snapper Club for 5 days of immersion at the Oceanographic Museum of Monaco. On the program: feeding sharks, meeting with turtles, learning to draw in the manner of a naturalist and many other activities.Internships from February 11 to 15 or from February 18 to 22 for 8-12 year olds.